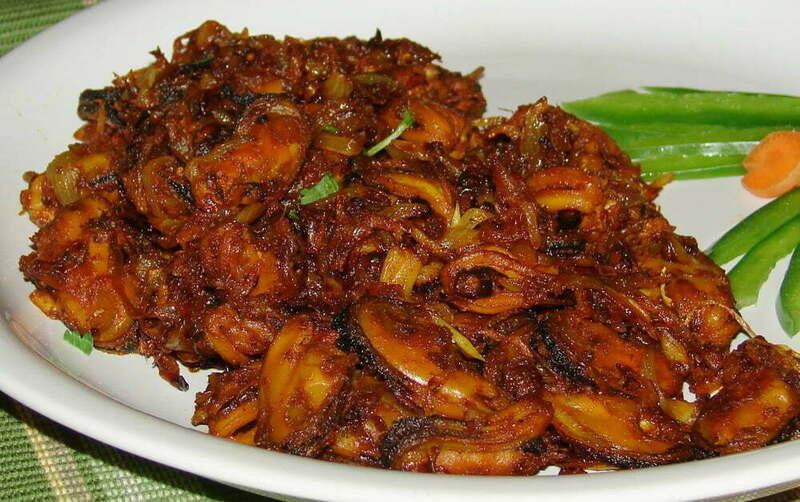 Kerala offers several gastronomic opportunities. 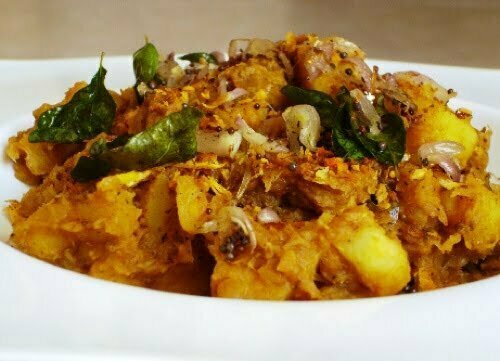 Spices that flovour the local cusine give it a sharp pungency that is heightended with the use of Tamarind and Kodapuli, while Coconut gives it its richness absorbing some of the tongue- teasing, pepper- hot flovours. 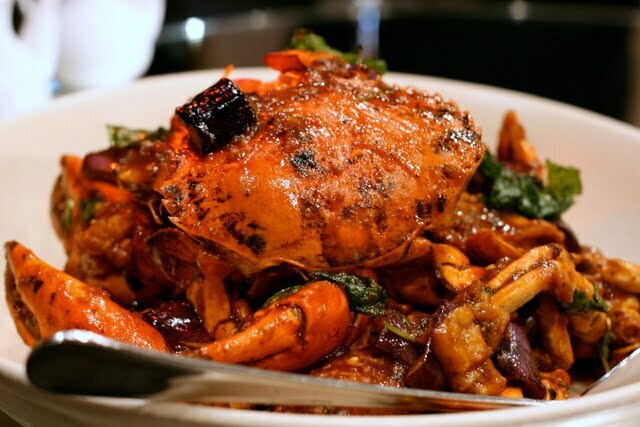 However there is a good deal of sea food available, and the prawn curries in their beds of coconut gravy are exceptionally good. 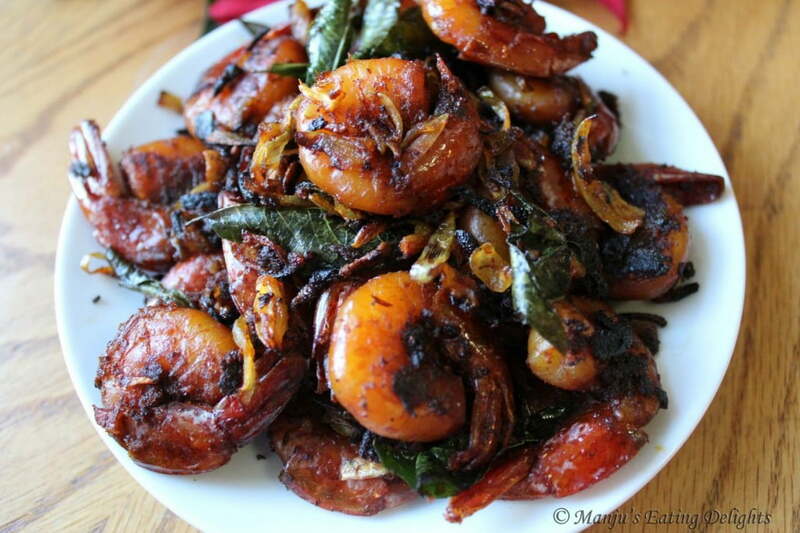 Curries eaten usually with plain steamed rice. 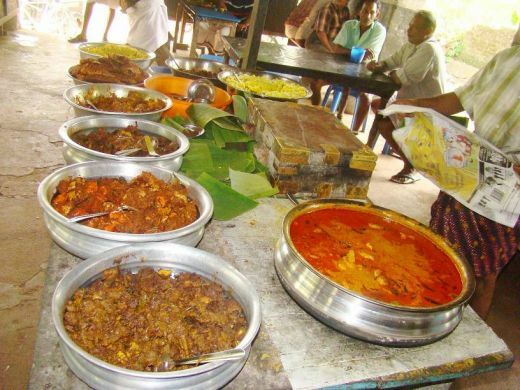 Other delicacies include APPAM a puffy variation of DOSA[fermented coconut- water or Toddy is mixed for making APPAMS] and can be had either with egg masala or chicken curry. 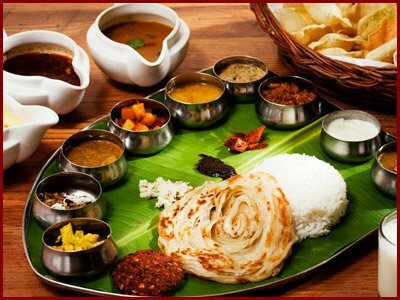 The traditional feast of Kerala- called SADYA – is dished up readily during Onam, in every eatery, restaurant or home. 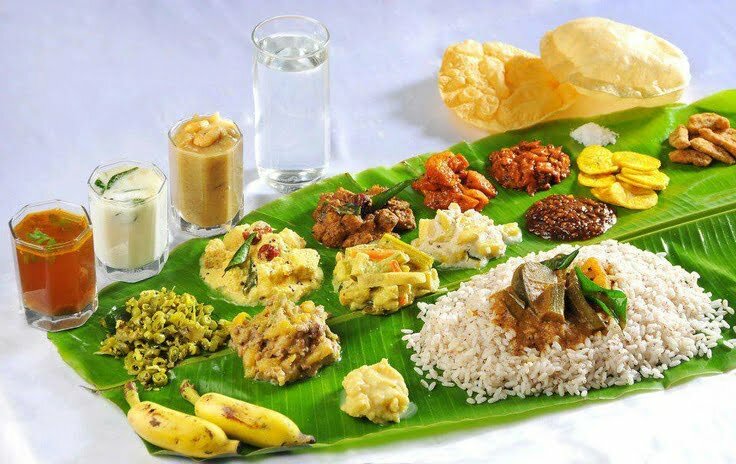 Exotically served on a clean fresh banana leaf, this multi-course extravaganza comprises mainly rice and countless curries and dishes, all delectably vegetarian, most of them coconut- based. With various tongue-tingling pickles adding that touch of spice. And topped by large helpings of Payasams- a sweet milky porridge served with dried fruits and nuts.